Russian-terrorist forces continue to fire at the positions of Ukrainian troops in the vicinity of the Donetsk airport in an effort to provoke the Ukrainian military into return fire. The attacks were carried out mainly with the use of small arms. Also over the past 24 hours, insurgents carried out intensive gunfire with small arms in short intervals near Pisky and south of this settlement (in the area of Krasnohorivka). In these areas, shots were fired at empty buildings and ruins unoccupied by Ukrainian servicemen and located either in the “neutral zone,” or directly at the positions of the insurgents. The purpose of conducting this prolonged intense fire is unknown. In the Petrovskyi district of Donetsk, after a significant increase in the number of “legitimate insurgents” of the “DNR” (who are subordinate to the terrorist leaders, led by Oleksandr Zakharchenko), there is a sharp decrease in the activity of the other gangs. Local insurgents who were not previously subordinate to the “DNR,” either join the terrorist groups “under the jurisdiction” of Zakharchenko or leave Donetsk. Units of Russian “Cossacks,” who previously operated in this city district, have moved towards Shakhtarsk. South of Donetsk, the rearrangement of gang formations and Russian insurgents concentrated on the flank positions of the Starohnativka springboard continues. At the moment, the enemy has declined taking any actions on the offense in this area, and the most combat-ready units were withdrawn deep inside their operational formations. Tactical groups of local terrorists are left on the “forefront” – they are poorly trained, equipped, and armed. Nonetheless, these groups are shelling the positions of Ukrainian troops (although not very effectively). The enemy sabotage and reconnaissance groups [DRG] on this site are also the result of some kind of improvisation rather than an effectively organized form of intelligence activities (earlier, during the period of units of the regular Russian army being deployed to the front line, tactical reconnaissance in the area was organized according to the rules). On the Debaltseve bridgehead near Nikishyne, the enemy stopped trying to conduct offensive operations and limited itself to occasional firing of infantry weapons. The same situation is observed in the vicinity of Chornukhyne. Near Vuhlehirsk, the transfer southward of a tactical group of Russian-terrorist forces (up to 15 pieces of equipment – trucks, armored fighting vehicles (AFVs), three tanks) has been observed. In the area of Stanytsia Luhanska and Shchastya, the opponent continues to fire from small arms at the positions of the Ukrainian troops, and occasionally uses mortars and grenade launchers. The maneuvering of insurgent armored vehicles along the contact line, which changes their position, was recorded. The “battalion of the Army of Novorossiya” manned by Russian mercenaries (as previously reported by the IR group) that approached this area, moved its separate divisions to advanced positions at the front. Armored vehicles of the battalion are distributed among the units, although the battalion command has reserves at its disposal as well (4 AFVs and 3 tanks). The enemy controls and disguises the firepower (mortars, anti-tank weapons, barrel artillery) along the line of contact with Ukrainian troops in the area. 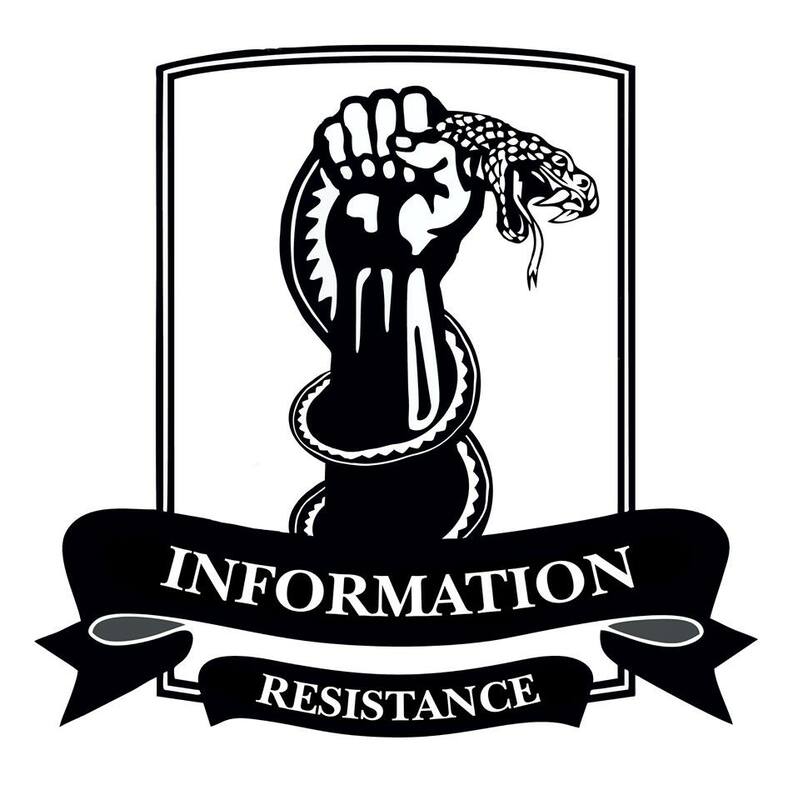 This entry was posted in Dmitry Tymchuk, English, English News, South&Eastern Ukraine, War in Donbas and tagged #Dmitry_Tymchuk, #Information_Resistance, #RussiaInvadedUkaine, #UkraineUnderAttack, #warinukraine, Donbas, Donetsk, Luhansk, War. Bookmark the permalink.